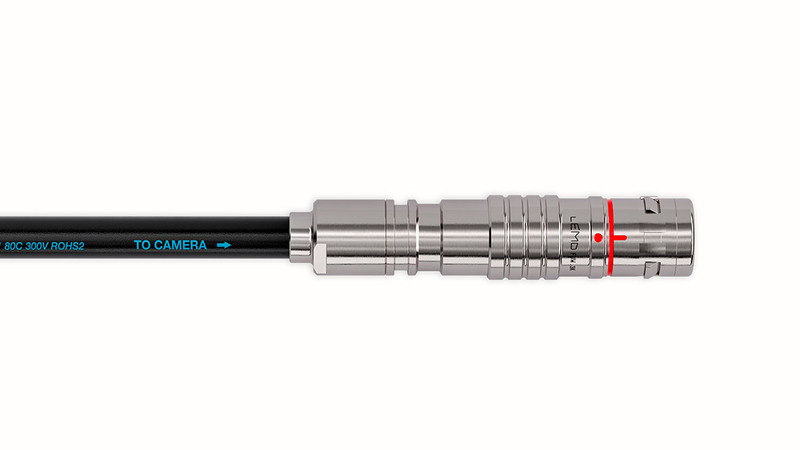 The 3K.93C.Y Series connector was designed in 2017. 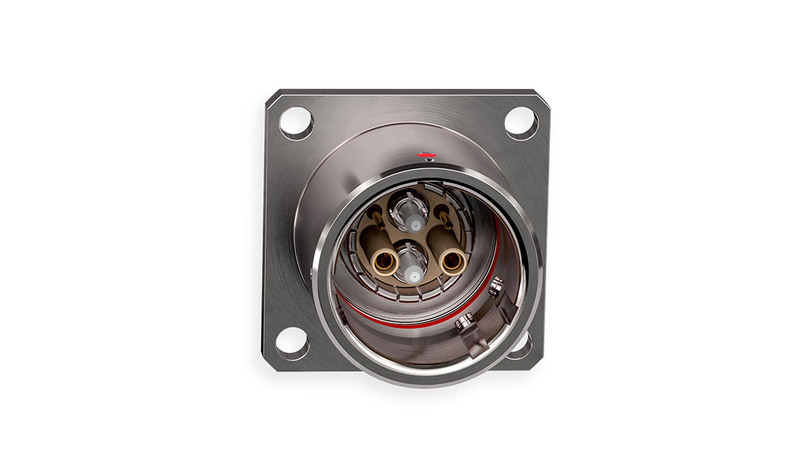 The new design has less components and offers innovative features- including the FS contact. 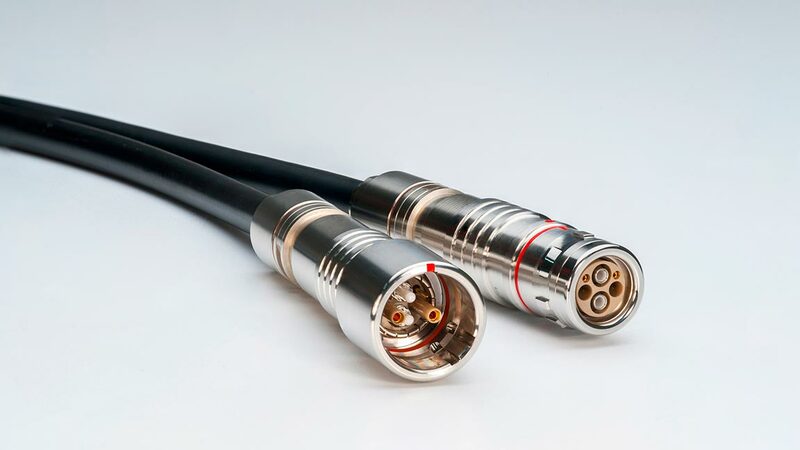 The simplified FS contact has a reduced number of components and fits into a new connector shape. This solution is fully SMPTE (interface compatible). The downside is no component or spare part is compatible with the previous LEMO connector version. The new insulator is made in two sections and the sideways insertion of the optical contacts prevent any push-back on the optical contacts. No more optical extractor are required to remove these contacts. New design allows easy fibre length adjustment. No more half shells are required. 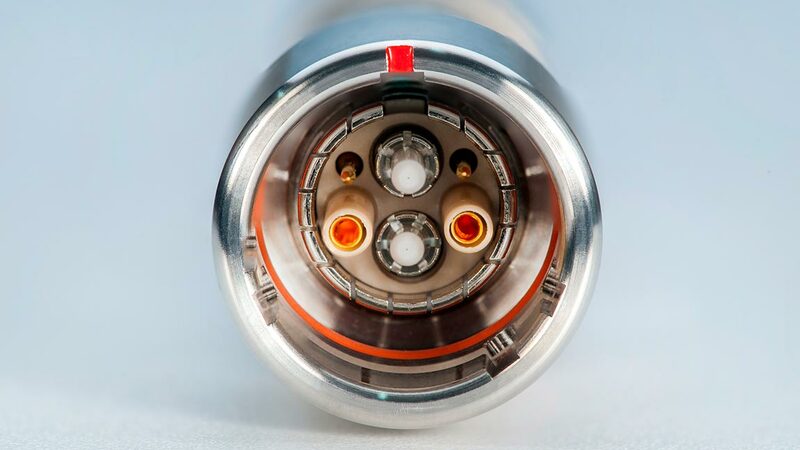 Increased space for the fibres to move “more” freely in the connector. Reduced curing time for the optical contacts (new design allows epoxy to cure within 20 minutes). 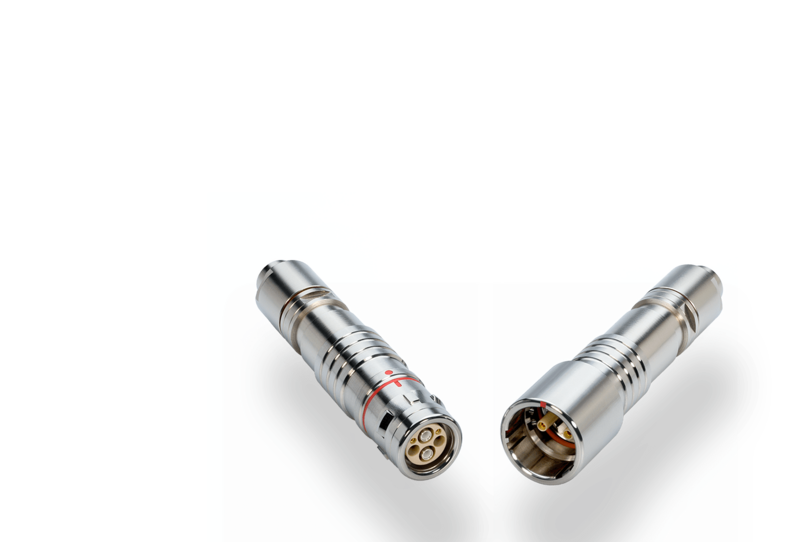 Simplified potting of the rear of the connector, offering extended resistance. All of these advantages make the 3K.93C.Y an innovative product line that makes no compromise to quality.